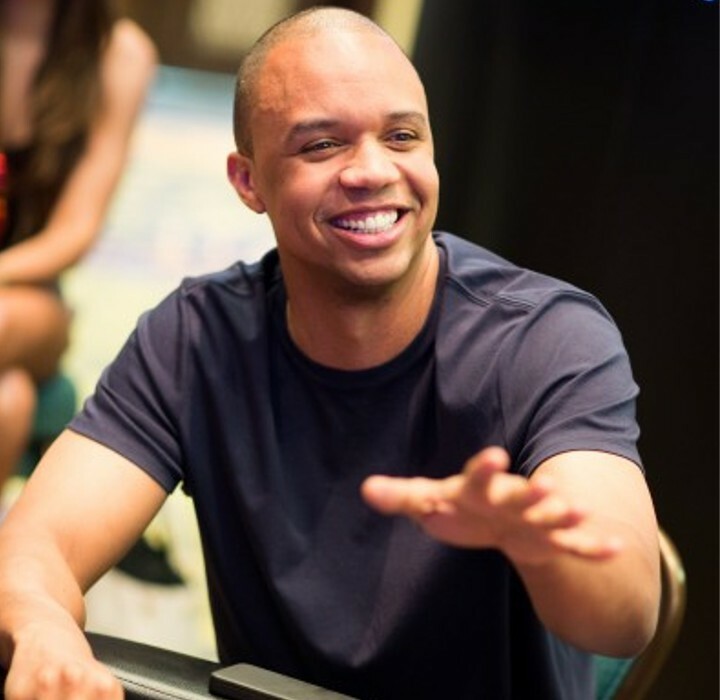 Phil Ivey has announced that an appeal of a £7.8 million decision rendered against him by a UK Judge is expected to be heard before the end of the year. The case involving allegations of card sorting by the owners of Crockfords Club is set for appeal on December 10. Ivey is also involved in another legal case in the US where The Borgata has alleged that he used the card sorting technique to cheat the casino out of $9.6 million. As I said at the time of the London verdict last October, it is not in my nature to cheat which is why I was so bitterly disappointed by the judge’s decision a year ago, even though he said that I was a truthful witness and that he was sure that I didn’t believe that what I was doing was cheating. This wording from the Court of Appeal, that the grounds of our appeal raise an important question of law and have real prospects of success is quite simply the best news I’ve had since I won the £7.8m at Crockfords over three years ago in August 2012. April – October Ivey wins $9.6m playing Baccarat at Borgata Casino, New Jersey, USA. London. Casino refuses to pay out. May Ivey issues proceedings at London’s High Court against the owners of Crockfords Club (Genting Casinos UK Ltd) for non-payment of his c.£7.8m August 2012 winnings. April Borgata Casino files US lawsuit against Ivey seeking reimbursement of his $9.6m April-October 2012 winnings. Club for non-payment of his August 2012 winnings. January Ivey granted permission to Appeal London High Court decision in claim against the owners of Crockfords Club. July Ivey counter sues Borgata Casino over 2102 Baccarat winnings. December Appeal of High Court decision in claim against owners of Crockfords Club due to be heard in Court of Appeal, London.